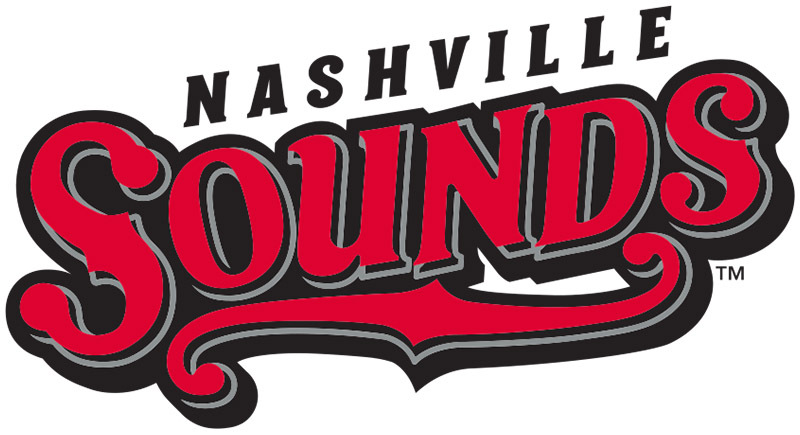 Nashville, TN – The Nashville Sounds lost 7-5 in 10 innings to the Omaha Storm Chasers in front of a sold out First Tennessee Park in their first game after the All-Star break. Dayan Viciedo started the scoring for the Sounds, driving Joey Wendle in from first with an opposite field triple. The home team would then load the bases the following inning and tally another run, going up 2-0. The game remained that way until the fourth inning when Barry Zito ran into trouble. Keyed by four hits and a costly error from Nate Freiman, Omaha sent all nine batters to the plate and opened up a 4-2 advantage over the Sounds. 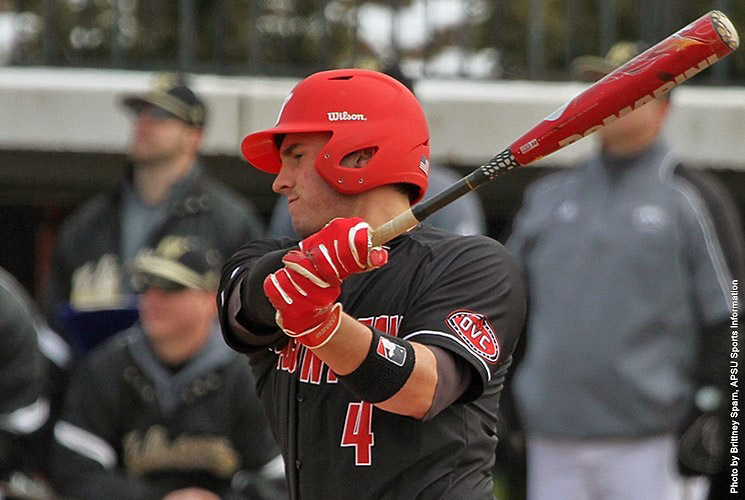 Clarksville, TN – Highlighted by three All-Star recognitions and a Home Run Derby participant, 19 members of Austin Peay State University’s baseball team have furthered their development in Collegiate Summer Baseball Leagues. 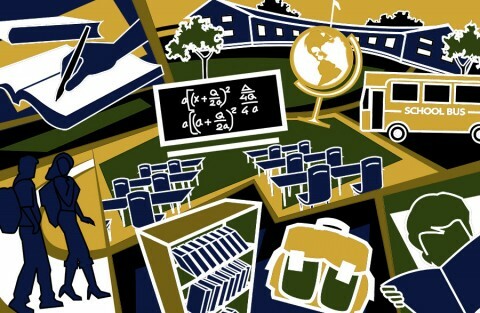 Nashville, TN – The Tennessee Department of Education has awarded $10,497,423 in School Improvement Grant funds to 16 schools that are among the lowest-performing schools in the state in terms of academic achievement. This is the first year of a three to five year School Improvement Grant award totaling $31,904,500, designed to focus on areas that are most critical in turning around high needs schools – strong leadership, effective instruction, and additional time for learning. These School Improvement Grants are provided through funds from the United States Department of Education and must be used to support the state’s Priority Schools. School Improvement Grant to fund 16 schools that are among the lowest-performing schools in the state in terms of academic achievement. 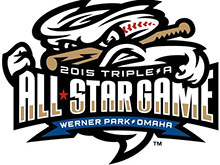 Omaha, NB – The International League rallied for three runs in the ninth inning to defeat the Pacific Coast League 4-3 in front of a sellout crowd of 9,023 fans in the First National Bank Triple-A All-Star Game at Werner Park. 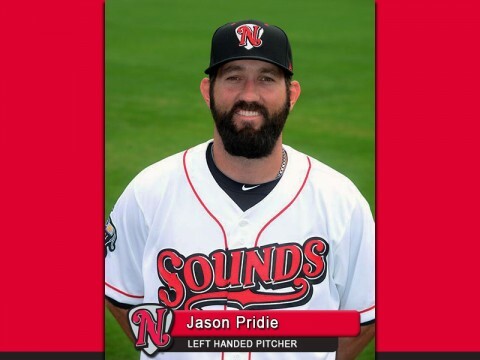 The Sounds lone All-Star representative, outfielder Jason Pridie started and played the entire game. The 31-year-old went 2-for 5 on the night, with a pair of singles. The PCL held a 3-1 advantage heading into the ninth, but with the bases loaded Kyle Roller delivered a two-run single up the middle to even the score. After a pitching change, Lehigh Valley’s Tyler Henson singled home Indianapolis’ Alen Hanson for the go-ahead run. Clarksville, TN – Due to the forecasted extreme heat and humidity, the Clarksville Downtown Market will close early on Saturday, July 18th. 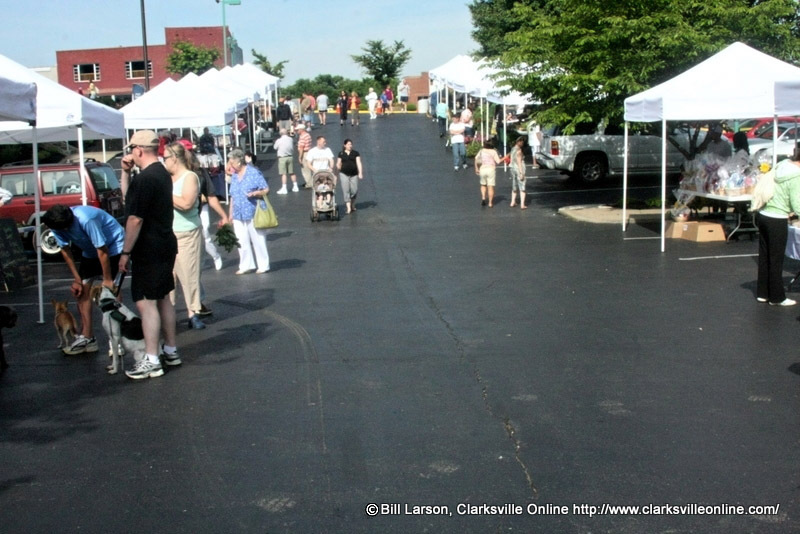 The Clarksville Downtown Market will be open from 8:00am to noon on Public Square. 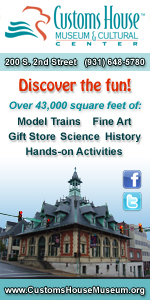 Get a head start on your holiday shopping as the North Pole invades the Market this Saturday. Not only will the Market be decked out in Christmas décor, but vendors will be selling Christmas items, too. Clarksville Downtown Market to close early due to heath this Saturday. Montgomery County, TN – River Road has been reopened to traffic following the repair of a collapsed culvert earlier this week. 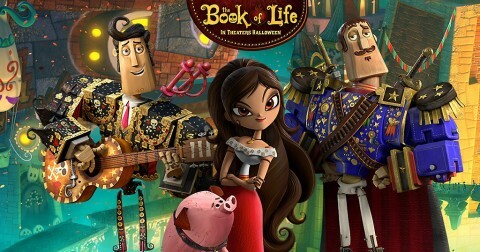 Clarksville, TN – After weeks of collecting votes, Clarksville Parks and Recreation is excited to announce, “The Book of LIfe” as the people’s choice winner. 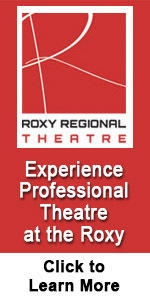 The movie will be shown Saturday, August 1st at Liberty Park. 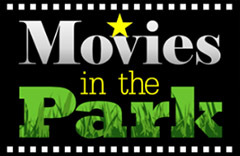 This is the fifth year Movies in the Park collected votes for a “people’s choice” movie night. Votes were collected online at www.cityofclarksville.com/movies . The movie with the most votes won. 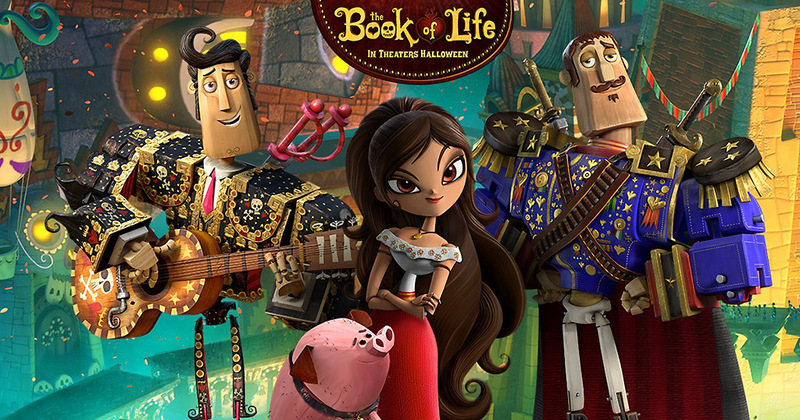 “The Book of Life” wins people’s choice movie. 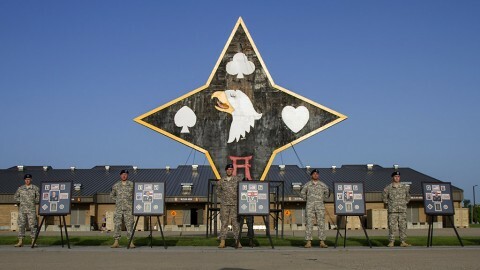 Fort Campbell, KY – In the early morning hours, 101st Special Troops Battalion, 101st Sustainment Brigade, 101st Airborne Division (Air Assault), Soldiers and Gold Star and surviving families and friends gathered together for the Fourth Annual Gamberi and Gold Star Family Memorial Run at Fort Campbell, Kentucky, July 10th, 2015. 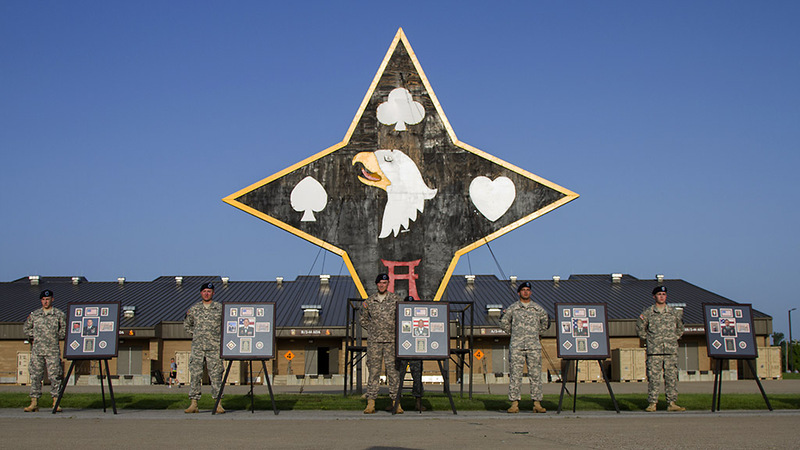 The run was first established in 2012 as “The Gamberi Memorial Run” to commemorate five 101st STB Soldiers who were killed during an insider attack at Forward Operating Base Gamberi, Laghman Province, Afghanistan, April 16th, 2011. 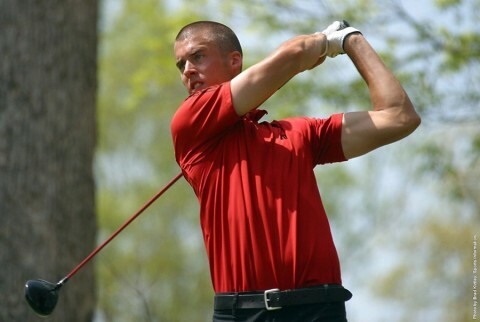 Auburn, AL – While many PGA golfers will be across the ocean at St. Andrews for the British Open this weekend, former Austin Peay State University golf standout Grant Leaver will be participating in the Barbasol Championship, to be played at the Auburn University Golf Club. Dallas, TX – Air pollution from wildfires may increase risk for cardiac arrests, and other acute heart problems, according to new research published in the Journal of the American Heart Association. “While breathing wildfire smoke is linked to respiratory problems such as asthma, evidence of an association between wildfire smoke exposure and heart problems has been inconsistent,” said Anjali Haikerwal, B.Sc., M.B.B.S., M.P.H., study author and a doctoral candidate at the School of Public Health & Preventive Medicine at Monash University in Melbourne, Australia.